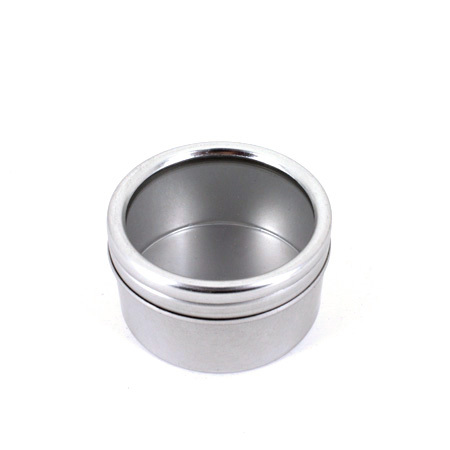 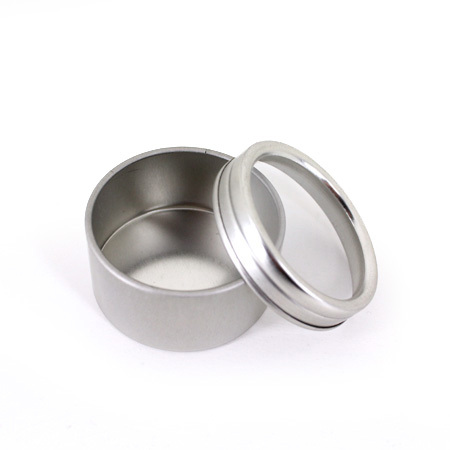 This little tin can is perfectly designed for your small sample of tea, specialty foods, and much more! 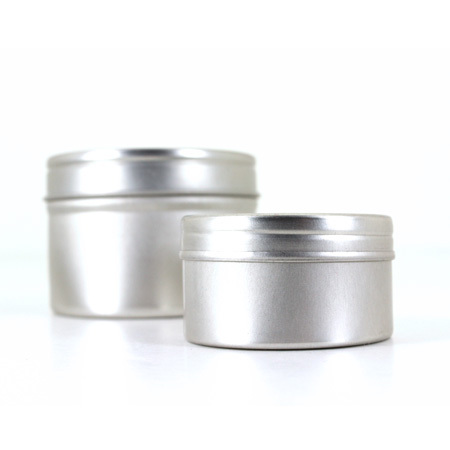 The can itself also looks great for gift packages or display purposes. 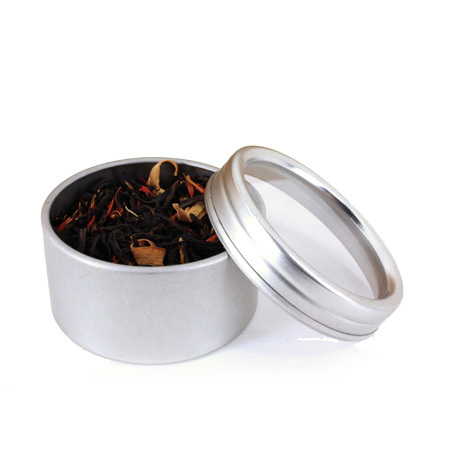 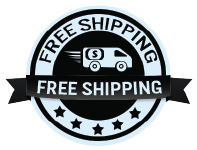 The container has an eco-friendly design with a windowed slide-on lid, making it the ideal choice for packaging your coffee and tea products.